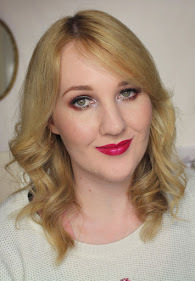 Anneke from Pinpoint Polish has kindly agreed to guest post for me today! I absolutely love her and her blog so if you aren't already following her I highly recommend it! You can follow Anneke on Twitter, Pinterest, Bloglovin and Instagram. I had absolutely no plan for these nails. Sometimes I just pop something on TV, do my nails and see what happens. I feel as though these nails should be in support of some sports team or something? For this look, I used Dollish Polish 'These Are Not The Droids You Are Looking For' from the Ultimate Fandom Collection on my ring and pinky fingers. On my middle finger I used Chevron-patterned Nail Vinyls with Dollish Polish 'The Angels Have The Phone Box' (also from the Ultimate Fandom Collection) over a white base with just 'The Angels Have The Phone Box' on my index finger. To finish everything up, I placed a couple of orange studs on my middle finger that I purchased from Born Pretty Store. Both of these polishes were really easy to work with, requiring 2-ish coats of each (depending on how much coverage you want). Of course the glitter is pretty chunky and PACKED in there so I highly recommend a couple of coats of a good thick top coat. Dollish Polish polishes can be purchased from a number of places - head on over to Dolly's Big Cartel shop because these and lots of other polishes are currently in stock. 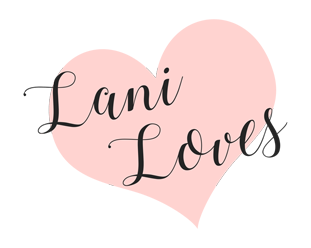 Most of all, I want to just say a big thanks to Lani for letting me visit here on Lani Loves and have a perfect wedding day. I know you are going to make the most beautiful bride. 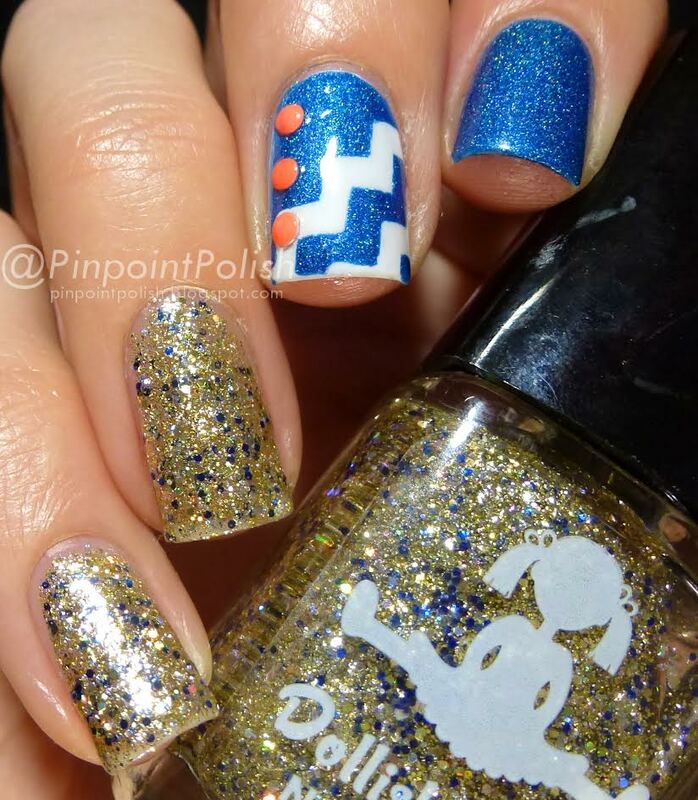 Anneke created such an awesome mani!